TIA is at the center of high-tech connectivity. We represent manufacturers and suppliers that are leading the way in innovation by bringing to market next-generation networks, products and services. We are industry advocates, leading the conversations that help expand global investment opportunities and encourage innovation throughout the entire value chain. TIA’s influence at the policy level is instrumental in these efforts as well. For more than 90 years, TIA’s government affairs team has led our association’s advocacy efforts. This comes through in-depth analysis of pending regulations and legislation, the development of strong relationships and representation of the interests of members and industry stakeholders alike. 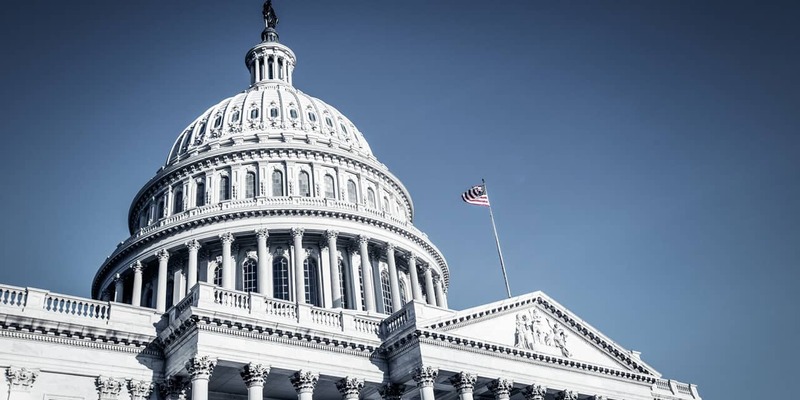 By engaging with policymakers on both sides of the aisle in Congress and with independent federal agencies like the Federal Communications Commission, TIA is in a unique position to drive change. We advocate for policies that encourage innovation and investment in network infrastructure, maintain open markets around the world, and deliver wide societal benefits. Advancing access to next-generation technologies facilitates life-changing opportunities for people with sensory and age-related limitations. Broadband connects people, provides economic and social benefits, and enables the networks of the future. Tax reform will spur job creation and economic growth in the U.S. and strengthen our competitiveness abroad. Trust in our networks relies on a resilient cyber ecosystem, capable of adapting to today’s rapidly shifting threat landscape. Ensuring quality and security is a crucial differentiator in an increasingly crowded marketplace for devices. Policies that ensure appropriate intellectual property protections and the use of voluntary consensus standards are key for international cooperation and commerce. IoT technologies will transform how people live, work and play, and will depend upon having unified and streamlined policy frameworks. A free and open internet and the free flow of information and commerce that drives the U.S. economy. Effective and interoperable communications among both legacy and next-gen technologies saves lives and protects property. Next-generation ICT products, services and applications require more spectrum to keep up with growing consumer demand for mobile broadband. Expanding and enhancing the skills of the workforce in STEM fields are essential in today’s competitive and evolving global marketplace. Ensuring fair trading rules, strong trade enforcement and market access for ICT products and cross-border data flows helps create global prosperity.